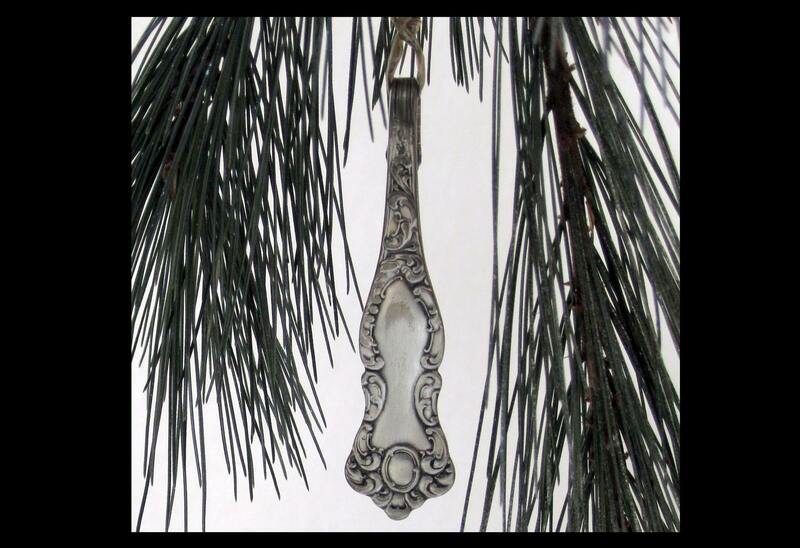 These darling silver plated ornaments began their journey long ago. 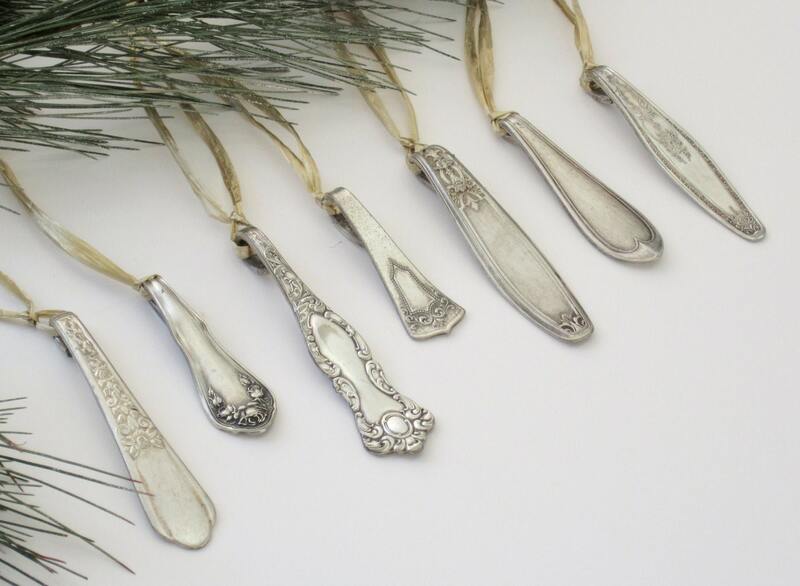 Over time they were graced with a lovely aged patina giving them charachter & charm. 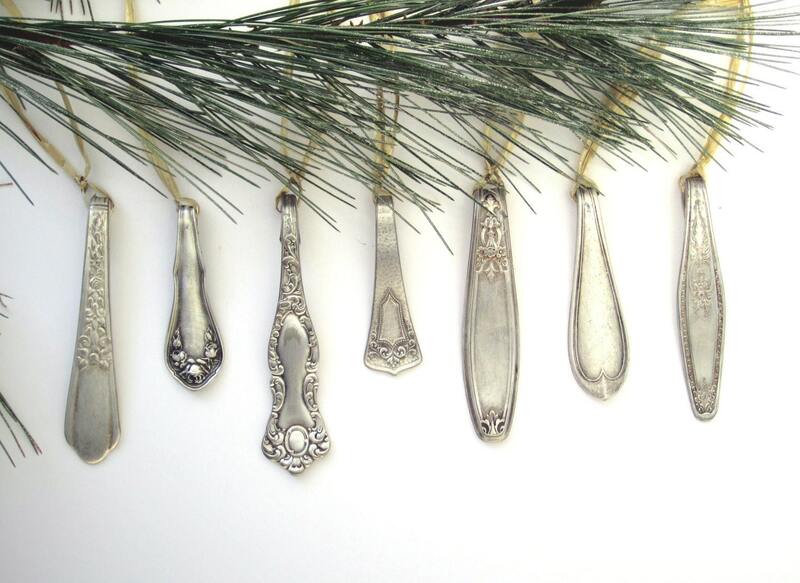 Each unique ornament is carefully crafted to delgiht all for years to come. 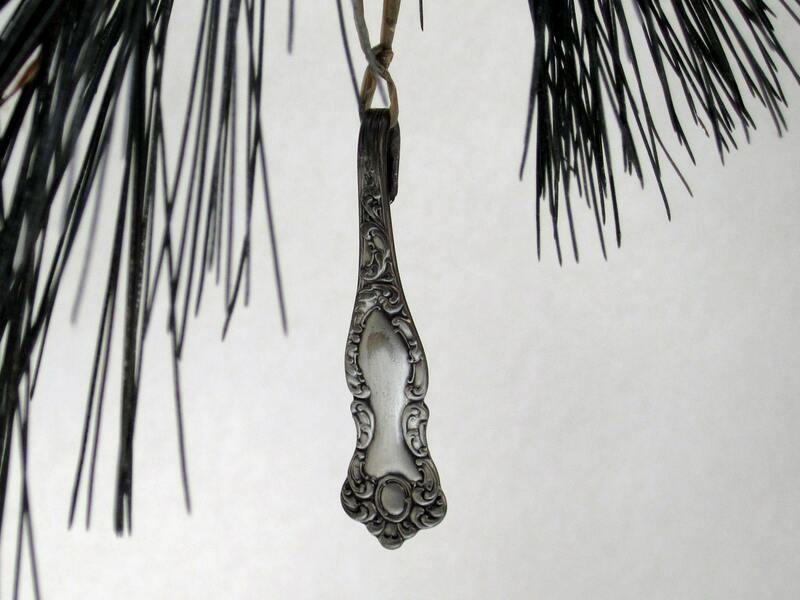 A glimpse of history still resides on many of the backs, dating these pieces back as far as 1786. 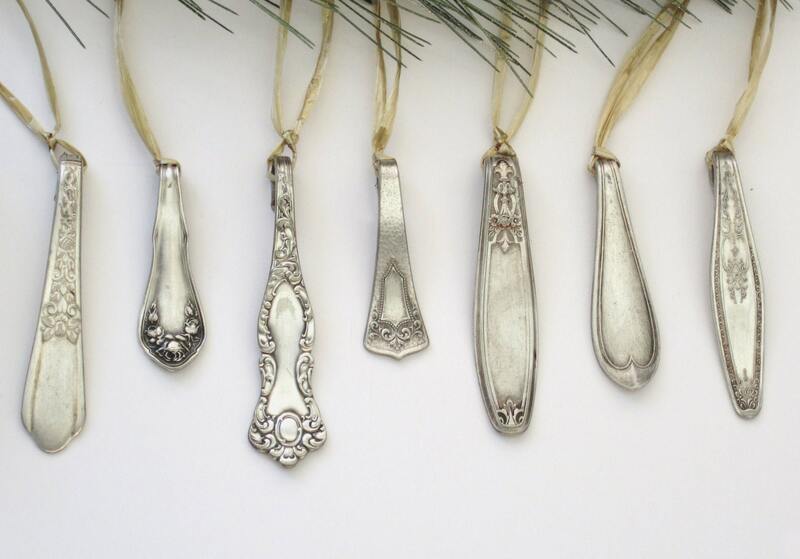 This listing is for a set of 10 unique Silver spoon ornaments. Each piece will be different, yet very simialar to the pictures above.